You’ve probably heard of sod, and either have gotten it installed in your yard before or know of someone that has. Maybe you’ve driven past a house with rolls of grass just sitting on top of dirt and wondered what was going on. Regardless, we’d take a bet that you don’t know all about sod just yet. Technically, sod is living grass that has been planted by seed on a professional farm. After growing for ten to eighteen months, it is harvested by slicing a very thin layer of topsoil, usually about an inch thick. These designated sod farmers will sow various lawn types or a combination of them including Kentucky Bluegrass or perennial rye grass. Sod grass will always be healthier than typical grass that has been planted because it’s been professionally grown. Strong roots are essential for healthy grass, and sod grass has been planted in the best soil, has been regularly fertilized, and has been watered the proper amount. Properly installed sod that’s been laid out to perfect by a professional, such as Water Solutions Company, has many advantages. The first, it eliminates many problems associated with erosion, mud and dust control, and minimizing the future need to use herbicides. Additionally, there is less risk of failure to install it and a very fast stabilization and no trouble with weeds. Sod also prevents the erosion of topsoil in lawns that have slopes or are hilly. If you have a new property and want to eliminate mud, sod is perfect for that. Professionals can lay sod at any time of the year because its roots are already developed. The sod is able to establish itself in soil in any part of the seasons, except naturally if the ground is frozen. Sod makes a denser lawn, as the grass are laid close together so there are no bare spots. If you have an older home that has weak, thin, or just damaged grass, sod is an excellent choice to replace your outdated grass. Sod gives your home a fresh look and adds some definite curb appeal. You can really revamp your entire landscaping by installing some fresh, new sod! While there are primarily many advantages of sod, there are also disadvantages. First, the cost. Sod is more expensive than seeding, but it’s usually worth the extra expense and worth it so you won’t have to constantly be watering your land over the course of a few weeks. Additionally, if you purchase sod from a home and garden store, there is a chance that it has been sitting for more than a day, and may not root well. 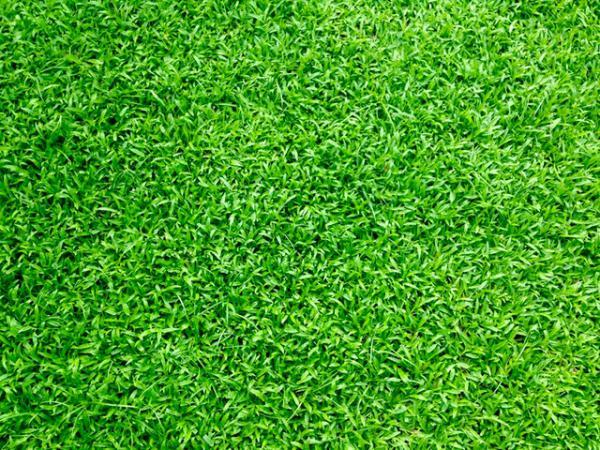 If you’re in the market for sod and/or the installation of sod, it’s imperative you talk with a professional to help you get the right type for your home’s land. Contact Water Solutions Company, Denver’s go-to landscaping professionals, for help you may need or questions you may have about sod today!